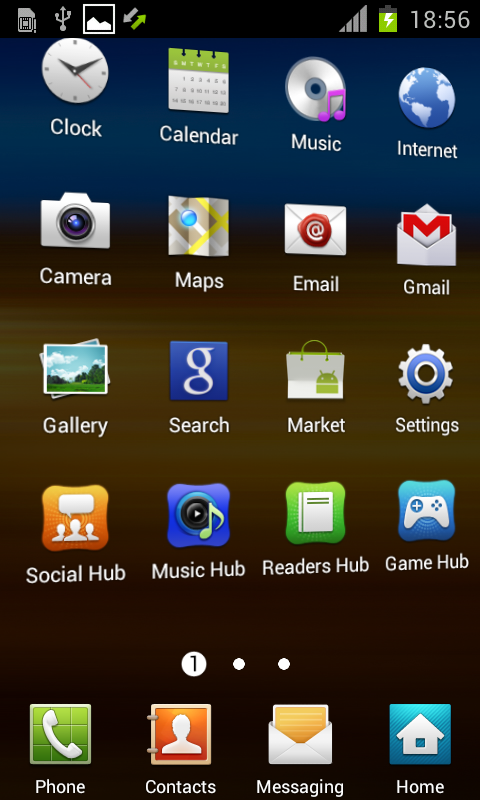 A new firmware for the Galaxy S II is online. This firmware based on Android 4.0.3 and got some new things. 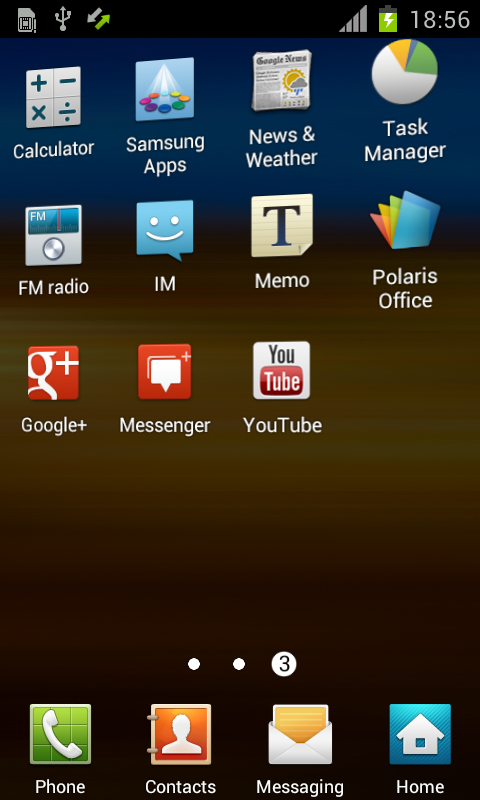 This rom is still in beta/alpha fase but this one is looking really stable! We of SamMobile can say: This rom is ready for daily use. The firmware name is I9100XXLPB. The date of build is January 31. So only 4 days old! Check below for all information plus some pictures and a small movie. If you want to talk about this rom check this TOPIC! am having problems with the network, its always switching to No Service. i tried to toggle airplaine mode but failed. Any ICS for I9100 works well. Return to KL1 ! 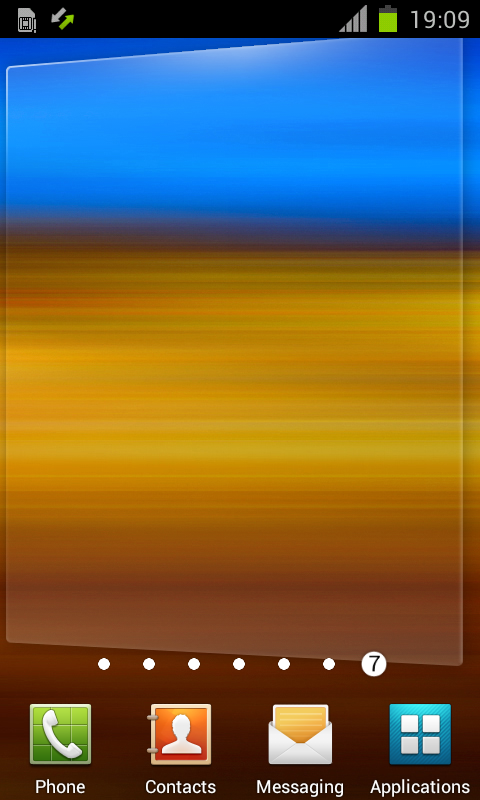 Phone frieze using games or applications. “glob trafic et radars” don’t remind our personnal settings. Only half of Facebook pictures appear in contacts. 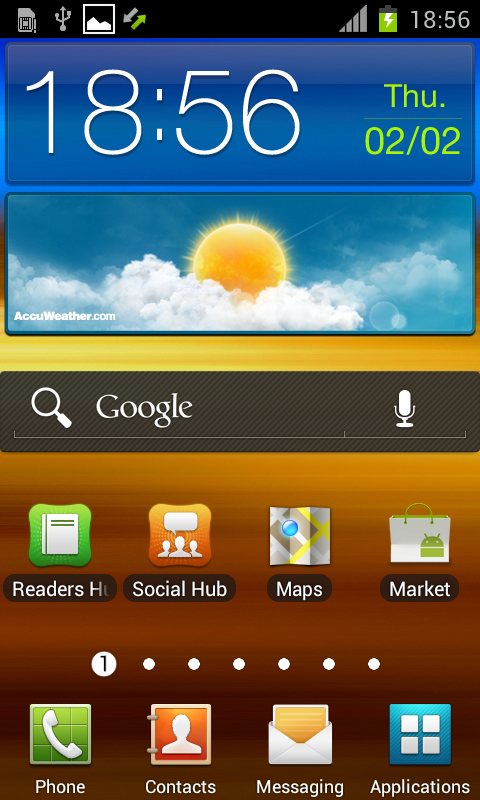 Which is the best and most stable ICS rom for I9100 ? 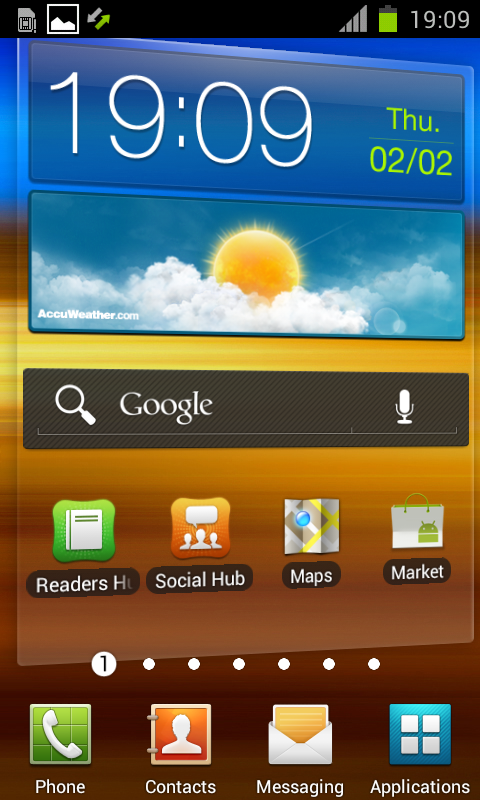 Excelente recien lo instale y no me dio problema alguno, lo unico que no me gusto es que trae la interfaz touchwiz, hubiera preferido la interfaz original de Android 4. Por lo demas todo bien, puedo navegar en internet, tomar fotos, llamar por telefono, recibir y enviar mensajes. No se me ha congelado con nada de momento, lo recomiendo. anyone can tell me if multitasking is working before i install it? The only problem I’ve experienced with this firmware so far (aside from the stupid notification thing) is that my gallery will crash if I try to apply a new home or lock screen background. I can still browse the gallery without any problem and apply live wallpapers with no problem either. Apart from that, this firmware is the best and most stable release by far (until the next one). To anyone having problems with the stupid Software Update notification, this solution worked for me so I hope it will help you guys out. I hope this is the solution you guys are after! I have downloaded the official gingerbread XWKK2 I9100KPNKJ1 but is any installation guide please? My GTl9100 has now build no. lCS.XXLP2 and 4.0.3 version with baseband I9100XXLP1.Did it recently How good is it?any sugestion. Or if to change how can i do it . m experiencing little lagging on screen swipe, and data keeps activating on its own, also the network keeps droping and going to flight mode. Help me. SAM and all here at the forum . 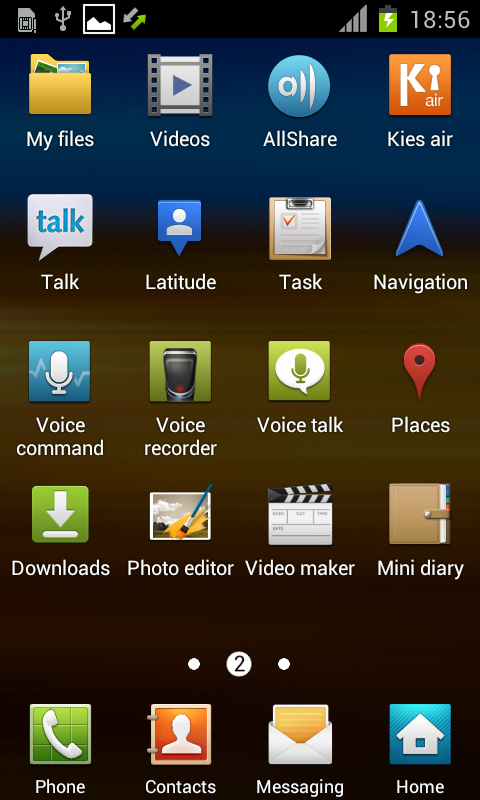 Any Idea about Galaxy Note ICS Leaks?? home button won’t exit apps. No lockscreen. sleep button shuts down the phone after 1.5 sec. besides from that it is a great update. For those who have a premium car phone system (like audi, volkwsagen, mercedes, nokia 6xx, parrot ck3500…), the bluetooth sim access profile (SAP/rSAP) is still not supported. So th XXLPB is unusable in this kind of car phones. I hope that Samsung did not stop the support of rSAP. Is it compatible here in asia? im new at this stuff so please help me. thanks! Is there any way to take social hub apps off the phone?? They are always running in the background as a service.. And if there is a way to get the galaxy nexus launcher i the sgs2 please?